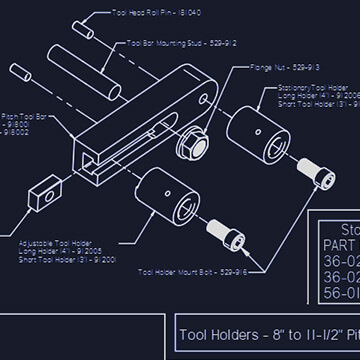 Our Products are Engineered to Perform & Built to Last. Today, WTC Machinery focuses exclusively on the manufacture and design of equipment and tooling for heavy equipment repair facilities. 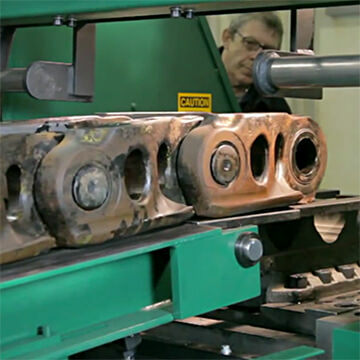 We have become a worldwide supplier of heavy equipment repair machinery – serving North and South America, the United Kingdom, Australia, Europe, Russia, and Asia – thanks to our staff of experienced, dedicated engineers, an equally-experienced manufacturing team that takes the utmost pride in its work, and a service staff committed to you and your business. WTC offers 200, 305 and the 385 Ton Hydraulic Track Presses for assembling and disassembling excavator and bulldozer chain. 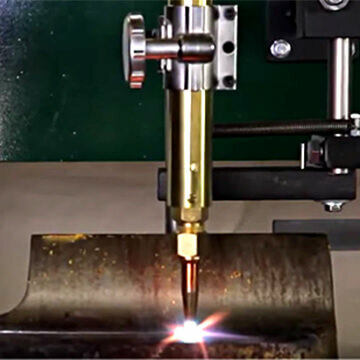 Our welding equipment aids in many tasks, from restoring track shoes to rebuilding worn idlers and rollers. 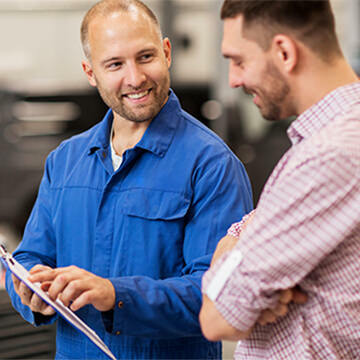 Take a look at our selection and how it can service your needs. 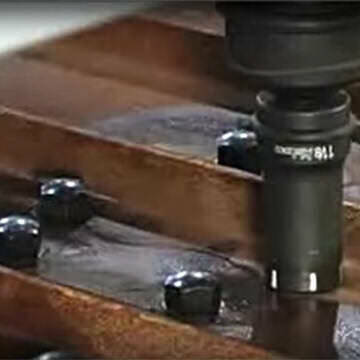 Torque Wrenches remove and install the bolts that hold the track shoes to the track chain. 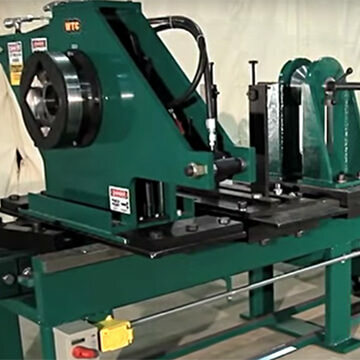 All of our Hydraulic Cylinder Repair Benches provide sturdy, long-lasting support structures and high capacity nut torquing. 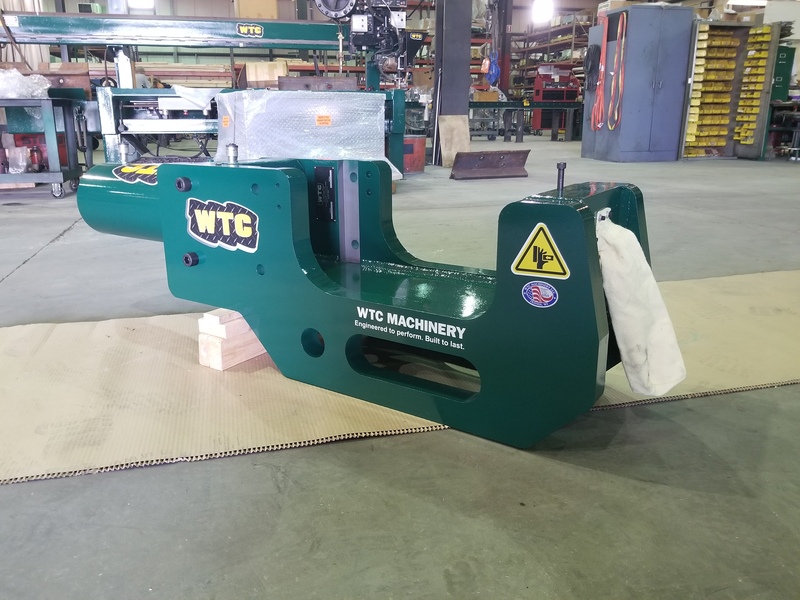 WTC Manufacturing maintains the world's largest inventory of tooling for undercarriage repair shops, which includes both stationary and portable track press tooling and accessories. At WTC we understand the many industries we supply require different equipment to service their fleet. Please contact us so we can better match our services with your needs.